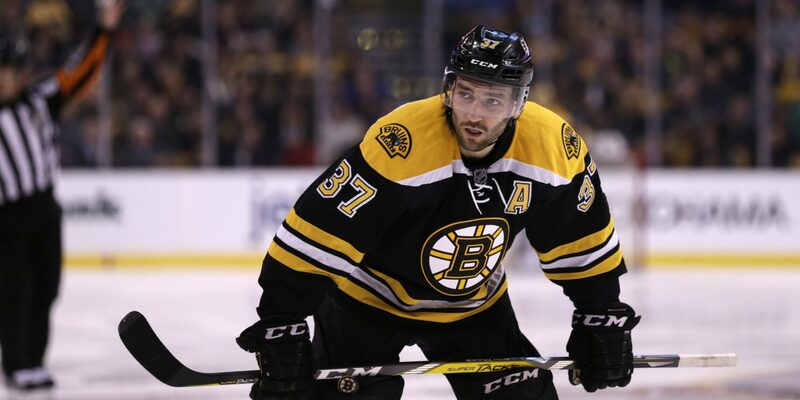 The Black and Gold are looking pretty bruised up now with more news coming out about Patrice Bergeron. The center suffered a rib and sternoclavicular injury stemming from a hit he sustained in a recent game against the Dallas Stars on November 16th. He will be out of the lineup at least four weeks and will be re-evaluated at the time. 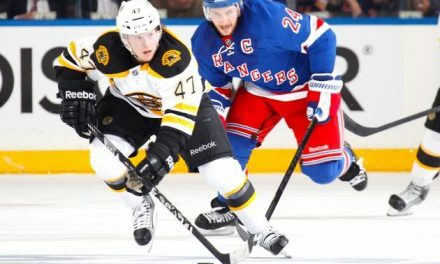 The news couldn’t come at a worse time for the B’s as number 37 joins a growing list of injured players. 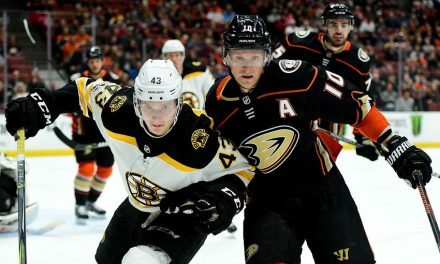 Prior to the formal statement on Bergeron, the Bruins put up a huge effort recently against both Dallas and Arizona with a somewhat fractured team. 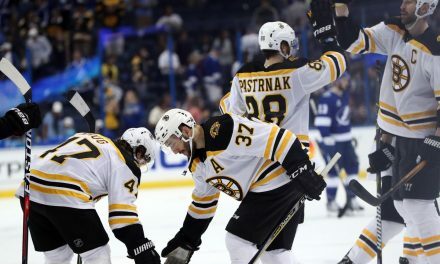 Coach Bruce Cassidy did what he knows best; rearranged lines and got some good plays out of those players. Without many key players, Boston had to dig deep and called up some fresh-new faces. Defenseman Connor Clifton had it first NHL major fight as he nailed Dallas player Jason Spezza during a scrum. Jakob Zboril also made his NHL debut for the Bruins and landed three hits and a shot on goal. During the Dallas game, Radek Faksa heavily checked Bergeron along the boards where he hit the wall hard with his left shoulder. The hit forced Bergeron off the ice during the second period. He did return, however, he played gingerly on the ice. As the team headed into Arizona, Bergeron headed back to Boston to be initially evaluated. 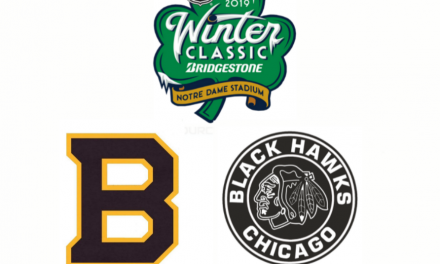 As the Bruins continue on without their Captain and Alternate Captain, look for the team to recall more players from Providence. NextShould The Red Sox Go After Noah Syndergaard?